Welcome to the Scott County website. Scott County is home to approximately 5,000 Kansans, and stretches across well over 700 square miles of Kansas prairie. 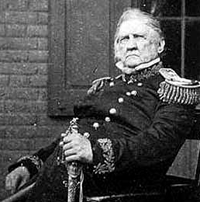 Scott County was organized on January 29, 1886, and named in honor of Major General Winfield Scott, United States Army, hero of the Mexican War. 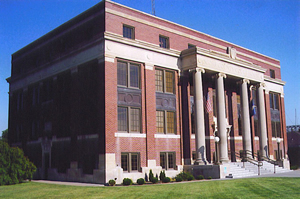 FOR YOUR CONVENIENCE THE APPRAISER, CLERK, REGISTER OF DEEDS AND TREASURER OFFICES ARE OPEN DURING THE LUNCH HOUR !